Our advanced technology allows us to continue to offer you new and exciting products using new materials. The time of the diamond as the pinnacle of the engagement process is over, now that cheaper, better quality diamond alternatives are here, allowing you to put the money into a house, your wedding or avoid paying off your ring for years to come. This comparison chart indicates how the Sirius gem compares to natural diamond, as well as other gemstones. Dispersion: Used to describe how a beam of white light is split into the component colours. Refraction Index: Used to describe how much a ray of light bends when passing through the gem. 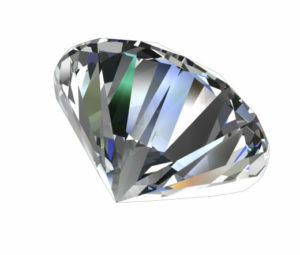 Buying diamond alternative is offering you more fire & brightning gem than a natural diamond, but costs you frastion of diamond price. 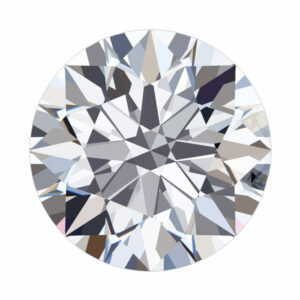 Buying a diamond alternative offers you a high-quality gem with properties equivalent to or greater than a natural diamond for a fraction of the price. Giving you more sparkle, a longer life and ensuring your loved one shine like the star you believe they are. These days, it’s becoming more and more common to think about our impact on the environment, with solar panels, recycling, the rise of electric cars and a general consensus on making industry and products more environmentally friendly. 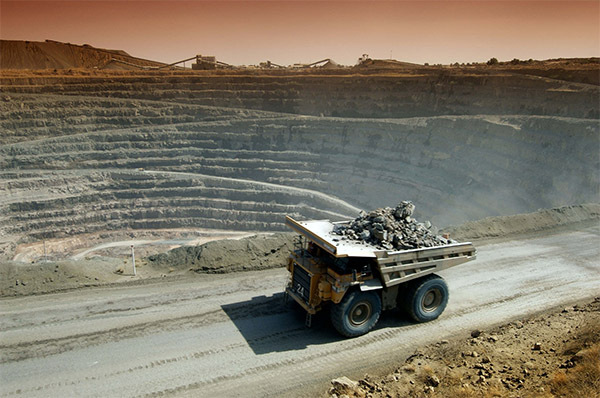 As with other industries, we feel as though the jewellery industry is heading in the same environmentally responsible direction thanks to the advancement of technologies allowing us to create better and better diamond alternatives such as the Sirius gem. Enjoy the fire and passion of the brilliant sparkle and shine of the Sirius gem for a fraction of a diamond price, and know you’ve done your bit to help the environment as well as your wallet. Giving you more brilliance, toughness and fire coated in passion and beauty for a fraction of the price of a diamond.